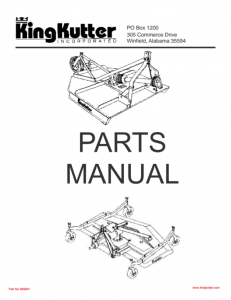 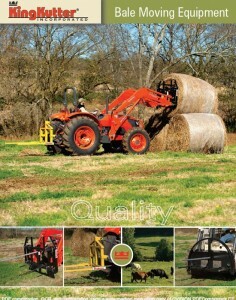 Lift type hay bale mover. 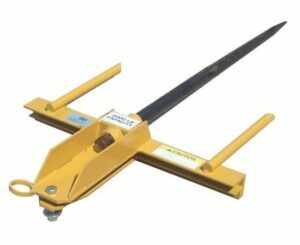 King Kutter II’s RS-500, 3-point bale spear (Super Penetrator) features a high quality forged steel penetrator spear that is rated for round bales weighing up to 2000 LBS (900KG). 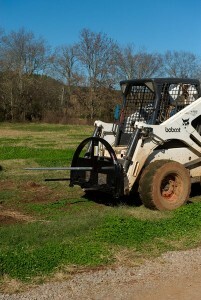 The tapered spear allows easier access for quicker bale moving. 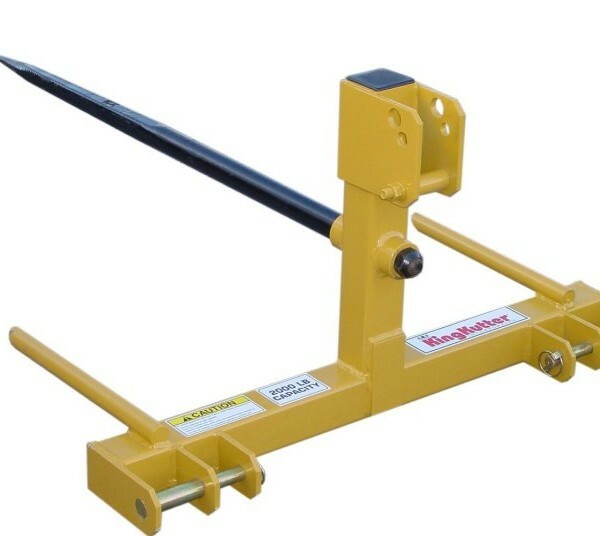 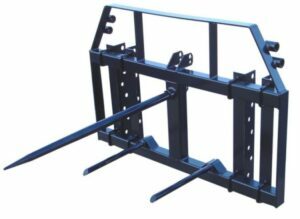 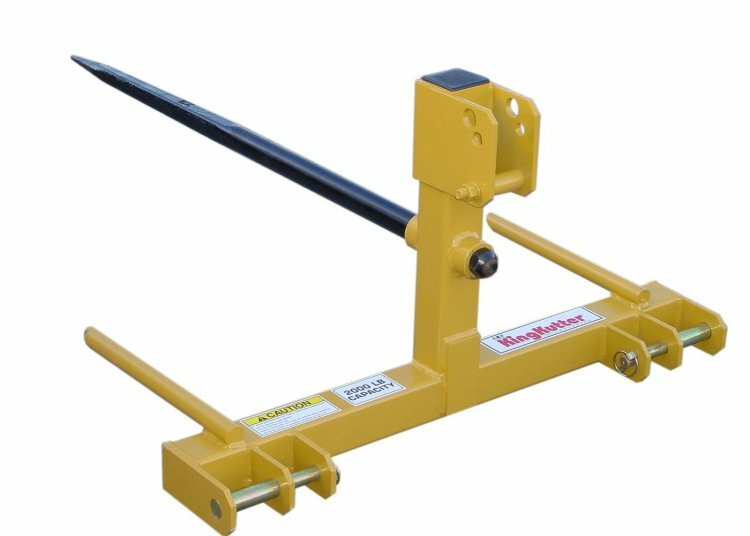 This bale spear is designed with stabilizer rods to help steady bales and comes standard with a Category I to Category 2 Step Down Hitch.